Freedom is placed at your fingertips with Yale Real Living.™ Liberate yourself with the next generation of home security locks from Yale, a trusted name in security since 1840. 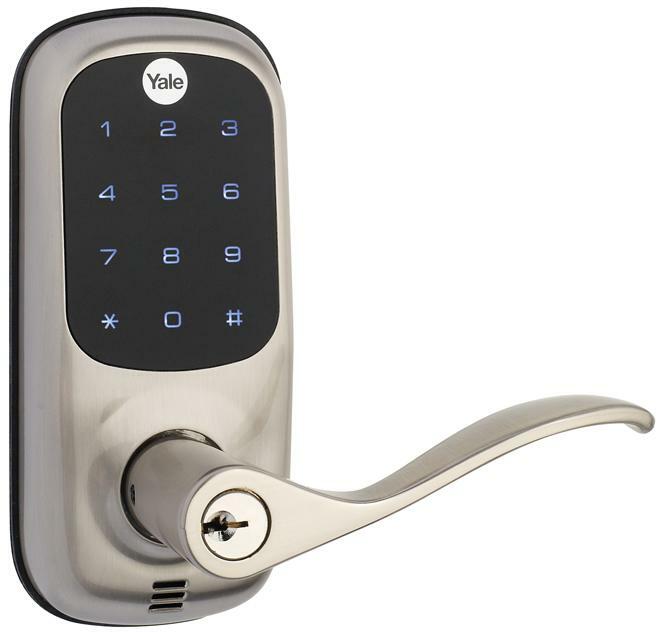 Yale Real Living residential access control locks integrate seamlessly into a wide range of home control and security systems. 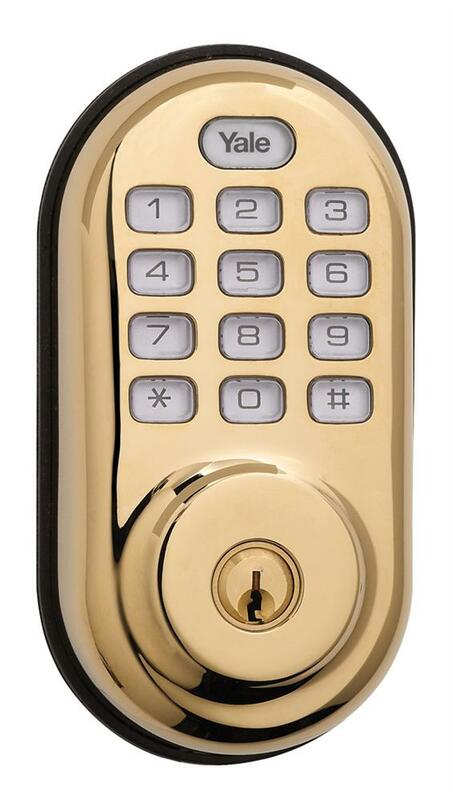 Available in deadbolt and lever locks with either a sleek capacitive touchscreen or pushbutton key pad.